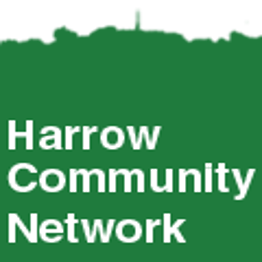 LocalSupport is the software that runs the Harrow Community Network, which was originally conceived as a directory of local support services, e.g. a list charities and non-profits in a particular area. It's since pivoted to focus on volunteer opportunities in a local area, but the list of organisations remains accessible. To help with development please see our contribution guidelines. If you encounter any issues or trouble, please search the issues tracker, and if necessary open a new issue describing the problem in detail including information about platforms, versions etc. Many thanks to all the contributions from volunteers from all around the world. The logo is copyright Alex, all rights reserved. The authors and contributors have agreed to license all other software under the MIT license, an open source free software license. See the file named COPYING which includes a disclaimer of warranty.